Beto O’Rourke’s campaign has devolved into one massive gaffe after another. And now he may have just said the most outrageous thing in political history. This argument from Beto will leave Americans outraged and in tears. “Beto” O’Rourke is perhaps the fakest politician in America. After making himself famous by losing to Ted Cruz in Texas’ US Senate election last year, Beto decided now was a good time to take things up a notch by running for president. 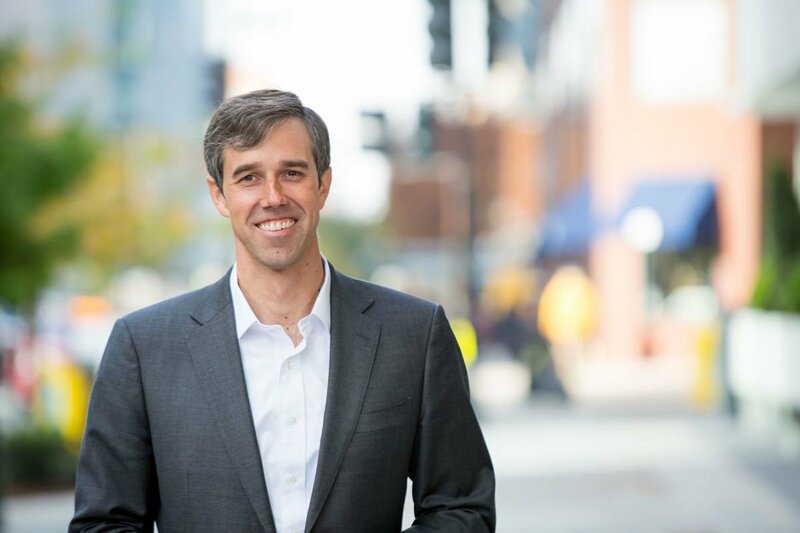 Seeking the Democratic nomination in the 2020 election, Beto’s campaign started off strong but has since taken a nosedive. And it isn’t hard to see why. One gaffe after another has found its way out of Beto’s mouth, with the Democratic candidate calling the Juarez-El Paso region a safe role model for the rest of the nation, endorsing abortion up to birth, and comparing President Trump to Adolf Hitler. And now, Beto’s taking aim at Americans who lost friends and family to illegal immigrants. This is both insulting, and outrageous. There’s zero evidence to suggest that giving amnesty to an illegal immigrant who has committed murder in the United States will somehow lower crime rates. Americans are dying across the country at the hands of people who didn’t obey the law when they entered the country, and won’t obey the law after they’ve illegally made it into the United States. And blanket amnesty for them isn’t the solution. But what’s more, the fact that Beto would specifically identify Angel Families who have lost loved ones to criminal acts conducted by illegal aliens as being the ones who would benefit the most from blanket amnesty is insulting and morally reprehensible. No one in their right mind could possibly think that was the right thing to say. “We will be demonstrably safer when we know who is in this country and right now there are millions, there are millions in those shadows that we know nothing about today. Give them the chance to get right with the law. Come into the light of day,” Beto said at an exchange involving a discussion about Angel Families. Does Beto really think that bringing murderers and rapists “into the light of day” is going to heal the pain that Angel Families suffer from? Does Beto believe that criminals who illegally entered the country are interested in getting “right with the law”? Does Beto think that Americans are stupid enough to believe him? These are all questions he hopes the answer to is “yes”, but it remains to be seen whether the American voters agree with him. Do you think Beto should apologize to Angel Families?